Holly was born and grew up in southeast London but spent a lot of time on the Suffolk coast. As a child, she had two dogs, a cat, and at one point, nine gerbils (an accident). At about ten, Holly fell in love with stories from Ancient Greek myths, which led to studying university. 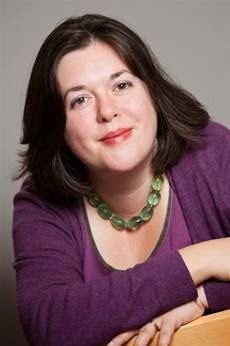 She worked for five years as a children’s fiction editor before deciding that writing was more fun and easier to do from a sofa. Now living in Reading with her husband, three sons, and two cats, Holly runs a Guide unit. The Rose books stem from a childhood love of historical novels and the wish that animals really could talk. I was 28 - before then all I'd written was plays for my Guide unit to put on (Guides are the same as US Girl Scouts). But I worked as an editor, and without realising I wanted to write myself, I was learning so much about crafting stories. I came up with an idea that I was supposed to suggest to an author - but I loved it too much to give it away! I had a brilliant Classical Studies teacher when I was eleven - she enthralled our whole class with stories from Greek myths. She taught us the enduring power of those stories. In your new book; Rose and the Lost Princess, can you tell my Book Nerd Kids Community a little about it and why they should read your novel? I couldn't resist writing more about Rose - I wanted to know more about her, and I hope the readers will too! I would love to introduce Gus, the magician's cat, to some of the animal characters from the Narnia books. They had such a huge effect on me as a child, and they've really influenced the way I write. This is a bit embarrassing - watching The Sound of Music. It always makes me cry! Thank you Holly and Sourcebooks for making this giveaway possible. 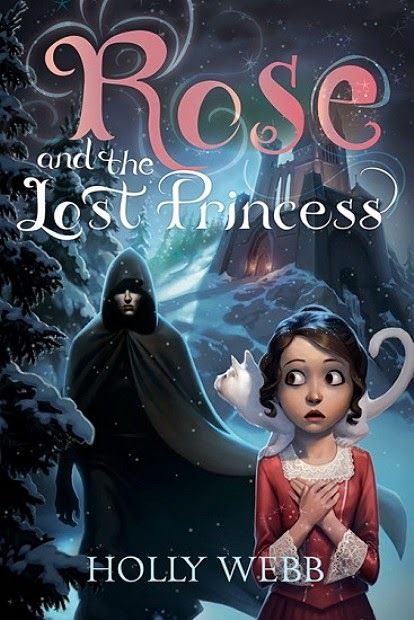 1 Winner will receive a Copy of Rose and the Lost Princess by Holly Webb.